"Everything that slows us down and forces patience, everything that sets us back into the slow circles of nature, is a help. 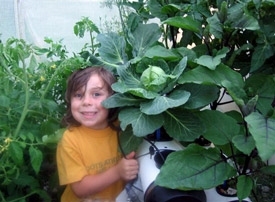 Gardening is an instrument of grace". There's nothing like being able to pick fresh lettuce leaves or herbs straight from the garden - or, in the case of Anne Shaw, straight out of the water. 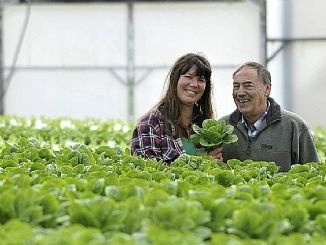 Together with husband Chris, Mrs Shaw has been growing hydroponic lettuces and herbs from their Mt Martha property for 20 years. Their label, Peninsula Aquagrowers, is sold through Mornington-based company Simply Fresh to restaurants, cafes and fruit growers around the peninsula. 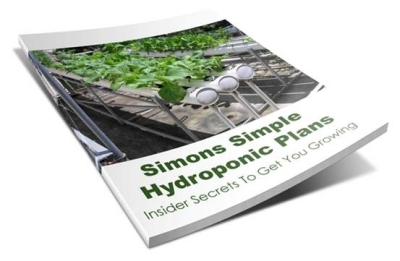 Of course, hydroponic growing means there are crops every day of the year. “You’ve got to enjoy this because you’re working every day,” Mrs Shaw said. 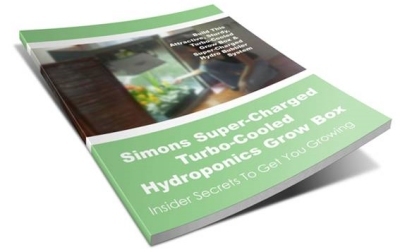 A hydroponics system allows you to create the perfect "micro-climate" for your plants. The beauty of this process is that in providing perfect food and climate, you can reap a consistently bountiful harvest, season after season. 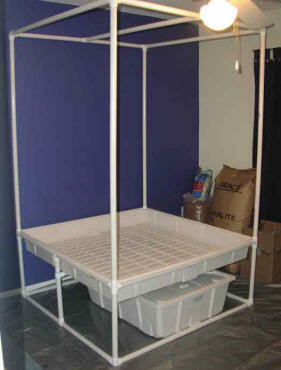 Now, a spare bedroom is not automatically suitable for growing vegetables. In order to succeed, you must provide your 'ponics setup with adequate light, fresh air, and a proper range of temperature and humidity. 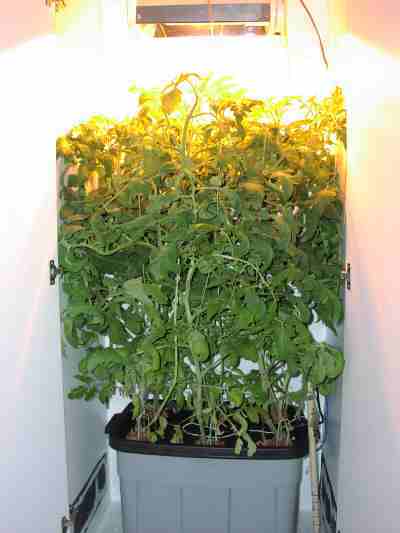 If your garden is in a closed off bedroom or small grow room; keep the door open and the window cracked. Air exchange is a must. Plants deplete the CO2 (carbon dioxide) in the room, and fresh air must be provided, one way or another. A fan is a must... more on this later. Unless your garden sits in direct sunlight for a few hours every day, you'll need to install supplemental lighting above the grow area. 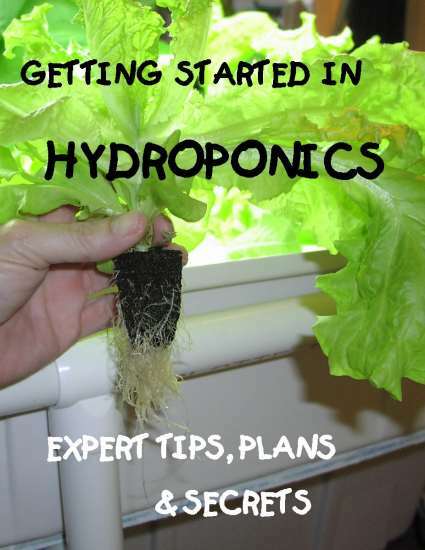 Read about the types of lighting required for hydroponics here: Indoor Grow Lights. You must also provide the correct temperature range and humidity for your plants to thrive. 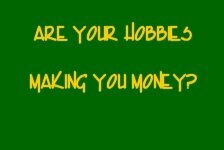 This is a very basic requirement that beginners often overlook. And it dooms them to failure! 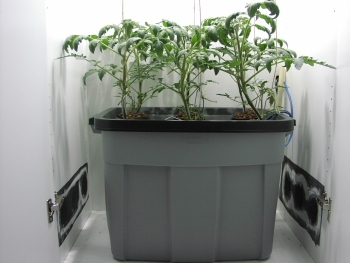 Follow our simple guidelines and you'll grow a winner: Temp & Humidity. Are your seedlings skinny and spindly? Seedlings grow very tall and spindly? The problem: Not enough light! You would think it would be the opposite, but it's not. When the light is too dim or too far from the seedlings, they strain towards the light, making them almost unusable for transplanting. Give your seedlings strong and close lighting if you want stocky, sturdy baby plants.